I'm a senior iOS developer from Ukraine with more than 7 years of total experience in commercial software development and more than 6 years in development for Apple products. - Architecting components for iOS applications. - Implementing new features for iOS applications. - Debugging and deployment of iOS applications. - Expertise in MVC, MVP patterns, Networking Solutions, Complex App Core Architectures and other. - Сreating Static reusable Libraries or Classes •Integration of social media features (Facebook, Google, Instagram, Twitter etc). - Experience working with Apple Push Notifications, MapKit, Core Data. - Developing Custom UI Views. Your shopping has become easier, because from that moment layout of the buildings is in your smartphone. All you need is to choose the store with your desired goods and a route to it. Retailers and brands get convenient communications tool that is able to deliver their message to the target audience and bring interested user directly to the doorstep of a shop or office. 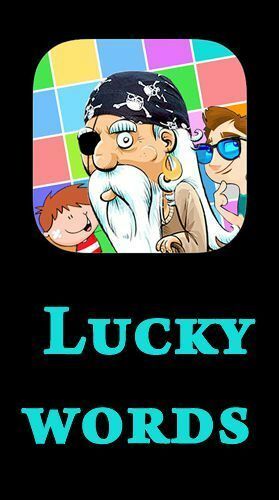 Lucky Words - is a popular resourcefulness testing game. 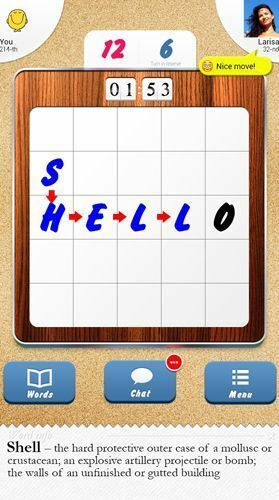 Make words of the letters placed on the board. Compete with your opponents, gain points and increase your vocabulary. Roomster has made the experience of sharing a home easy & safe. Roomster is a trusted name for people to post & search Roommates and Rooms for rent around the world with other like-minded individuals. Roomster connects people at all price points in 192 countries.